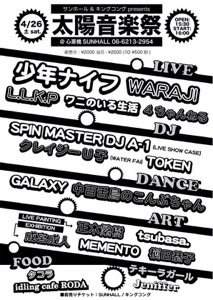 We appeared on SunHall and King Kong‘s joint event. King Kong is a record store in Shinsaibashi. 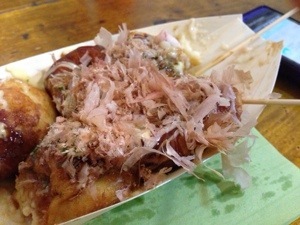 I ate Takoyaki before the show. , and then I can’t ate Japanese food for a while. 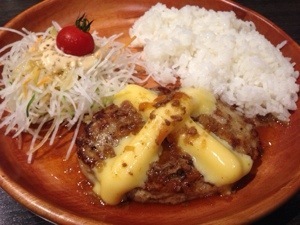 After eating Takoyaki , I ate humburg steak. Don’t warry, I had Ramen after the show. Our UK and EU tour start soon.